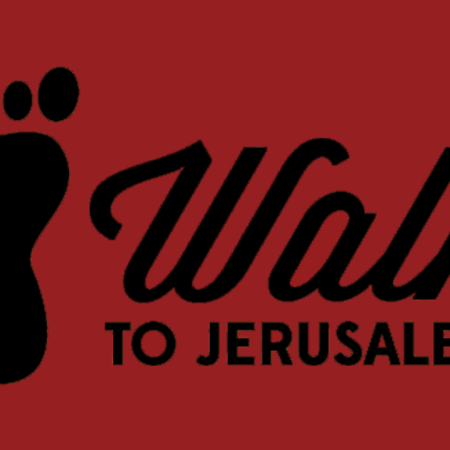 To Jerusalem and Beyond… Goal Met! We are 1,490 miles past Jerusalem, have trekked through Tripoli, Libya and are headed for our probable last stop….Casablanca, Morocco! Congratulations to our weekly winners : Bob Bouserman with 95 miles, family winner Richard Aldrich & Joseph Sablan with 107 miles, and the incredible Bol family with 608 miles! This is our final week for tallying miles, but we hope everyone will keep moving toward a healthy lifestyle!